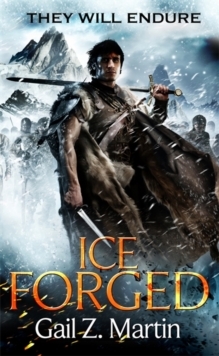 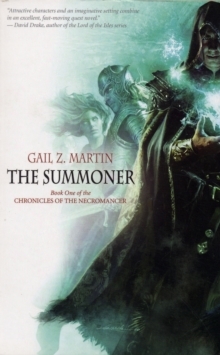 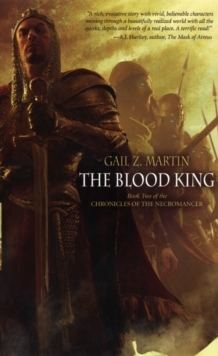 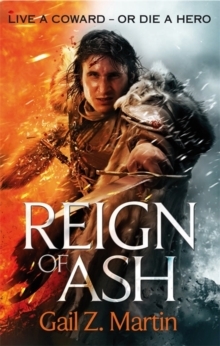 From Gail Z. Martin, one of the most exciting writers of fantasy adventure, comes the fourth and final novel in the epic Ascendant Kingdoms saga. 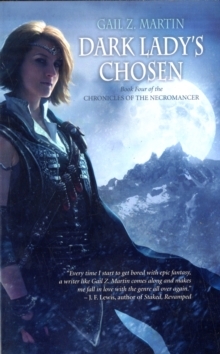 Blaine McFadden and his allies have brought magic back under mortal command and begun to restore order to the beleaguered kingdom of Donderath. 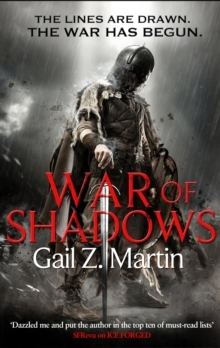 Now, new perils and old enemies gather for a final reckoning. 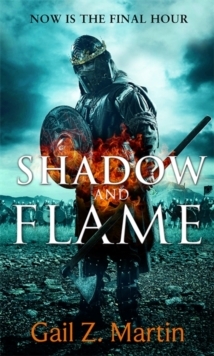 Foreign invaders, a legendary dark mage and vengeful immortals fight Blaine's battered forces for control of the continent, and Blaine's weary army is the only thing standing between a kingdom struggling to rise from the ashes and a descent into fury and darkness.